Steampunk Valentines Day Ball coming Feb 9th! 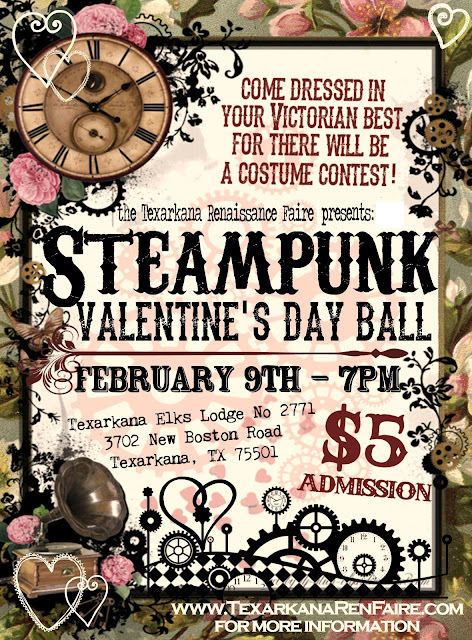 Texarkana Steampunk Valentine's Day Ball! 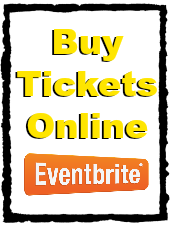 Enjoy food, tea, music, dancing, steampunk merchants, costume contest and much more!